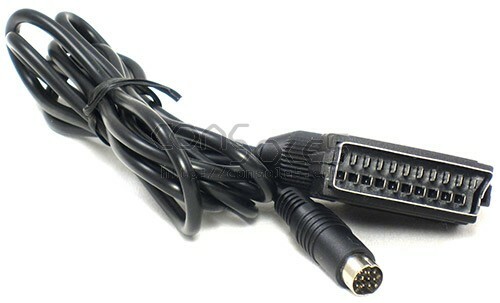 This cable provides a SCART connection featuring RGB & stereo audio for your television set or video monitor. These cables follow the European SCART wiring standard. These cables use C-Video for SYNC. Some monitors & devices need a pure sync signal - please refer to your documentation for sync compatibility. A separate Sync Cleaner circuit is available! These cables work best with analog equipment and short cable runs. Correct function with digital converter boxes is not guaranteed.